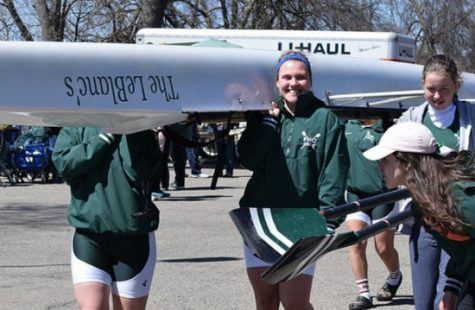 After some tough senior departures from last season, both the girls and boys crew teams are looking for a successful season fueled by the new rowers stepping into leadership roles. 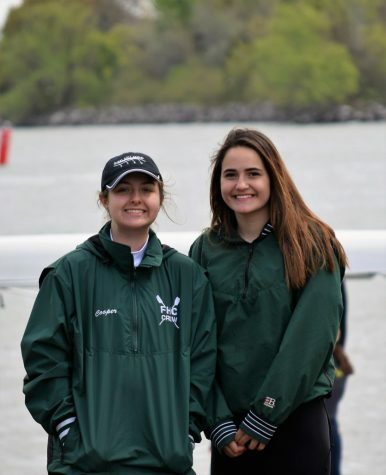 The girls team was hit the hardest of the two with the departures, as Abby Hier, Grace Cool, and Allison Radke graduated last year. 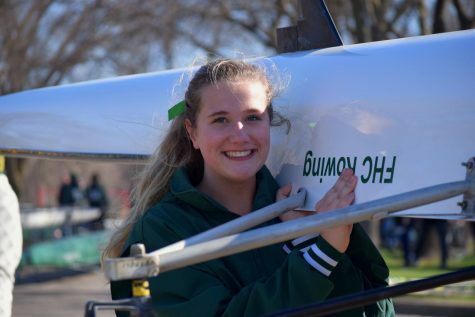 Abby was far and away the fastest rower for the girls team, and the ladies will look for returning varsity rowers from last year to fill the void. This season, the girls will look to senior captains Emily Briggs and Jayla Williams to help lead the team. The captains, as well as a strong supporting cast, make the varsity girls a very powerful team. They are joined by fellow seniors Grace Clinger and Lauren Gesik, juniors Sarah North, Kendra Wolffis, and Dana Kistler, and sophomore Alaina Briggs. Those eight will provide the girls team a very good nucleus to build off of. On the boys side, the team also loses a very good rower from last season to graduation in Evan Purcell but also returns some very strong rowers. Four of the fastest rowers in the area are stars for the boys in juniors Benny Kavara and Harry Hill, as well as seniors Tom Tomsheck and Mason Fors. 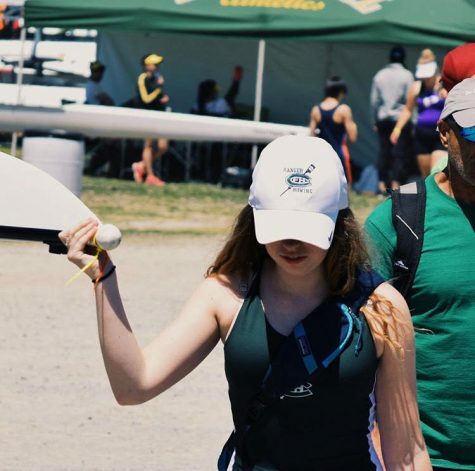 Last season, Tom pulled the fastest time in the open weight category in the team’s ergatta, where everyone competes individually indoors on rowing machines. 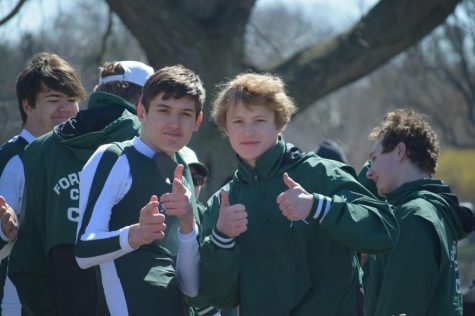 Even though Tom pulled the best time last season, it will be very competitive for the boys team this season with many great rowers, including one of the fastest senior classes the team has ever had. “I think it’s a good thing that we have competition,” Tom said. 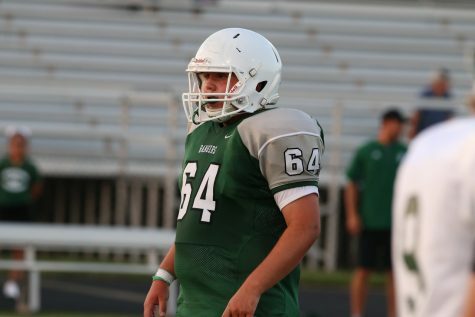 “In my opinion, it really makes us all better when we are pushing each other to be the best that we can be. Both the girls and boys teams open the season this Saturday at home, taking on multiple teams in an indoor ergatta.